Name a topic in photography and there are as many opinions as there are cameras in the hands of people. That’s a good thing though as it speaks more to individual approaches and styles than adopting the style of others. Sharpening is one of those topics – what works for one may not for another like commercialized plugins and actions. Of late I’ve been tinkering with different approaches when it comes to sharpening and the above photo is one example. I’ve posted this photo before but like the detail in the horse with this latest version – this of course is a scale model of the Crazy Horse monument not far from Keystone, S.D. The topic of the Crazy Horse monument that is located a few miles from Keystone, S.D. and Mt. Rushmore in the Black Hills came up this morning and set me to thinking about my one trip there with an elder several years ago. While I have a great appreciation for Korczak Zilokowski’s ability as a sculptor and wood carver I’m not big on carving up mountains. 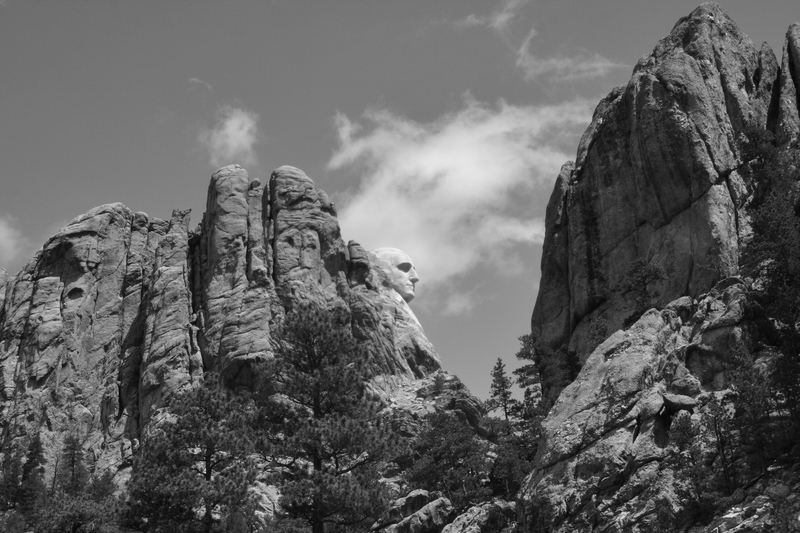 I’ve heard the argument that if there is to be a Rushmore then there should also be a Crazy Horse – maybe, maybe not, but my personal opinion is that there should be neither. 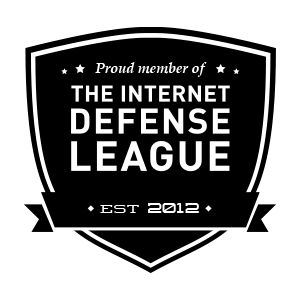 It’s been a decade or so since I was there and in looking on the net it doesn’t seem as though a lot of progress has been made, but then it is a huge undertaking. The monument is characterized as being “a memorial for all Native American Tribes” and initially the idea of Henry Standing Bear who pursued Ziolkowski to undertake the work as an homage to Crazy Horse and indigenous people. Initially Gutzon Borglum the creator of Mt. Rushmore was sought for the task but didn’t express any interest. The good that will come from this should it eventuate will be a satellite campus of the University of South Dakota which as part of the curriculum will include indigenous study courses, a scholarship program, and student housing. 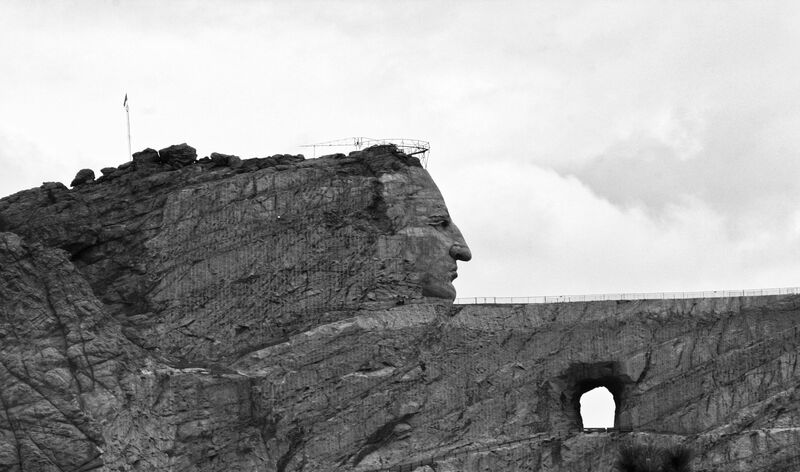 Close to seventy years later versus fourteen years to complete Rushmore and what has emerged is a representation of the face of Crazy Horse. Thunder Mountain cannot be put back together so protests seem a moot point at this stage of the game and one can only wonder how many more seventy year cycles will it take before this “monument” is finished? In my opinion the greatest of monuments are pristine mountains and wilderness areas – monuments that have stood for eons of time and should be left as they are. A photo of the Crazy Horse monument a few miles from Keystone, S.D. Controversial for the nations and something of financial windfall for South Dakota tourism along with Mt. Rushmore. Not even sure when exactly I took this photo, eight ten years ago, actually been there once but haven’t been back and have no plans to return, so I don’t have any idea how far along the work has progressed. The flag pole at the top behind the face gives you an idea of the size. And of course there’s the obligatory tourist center, a museum of sorts, and assorted tourist related articles to purchase. Kind of a generic interpretation as there are no known photographs of Crazy Horse in existence, and I doubt he would have been impressed with a mountain being carved up in his name.